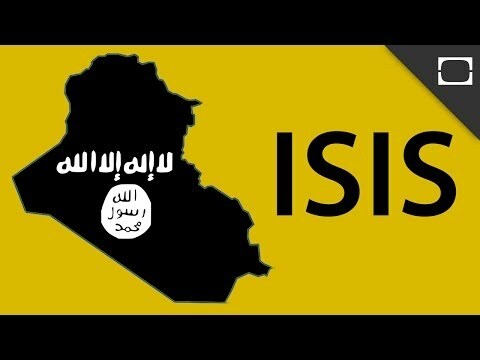 Who Is ISIS And What Do They Want in Iraq? Posted on June 21, 2014 by carl | Comments Off on Who Is ISIS And What Do They Want in Iraq? This entry was posted in AVTube Videos and tagged Iraq, ISIS, Syria. Bookmark the permalink.